Hey everyone., Rachel here. 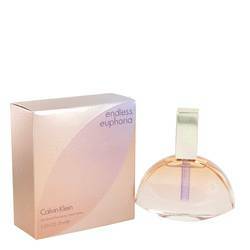 And today I'm reviewing Calvin Klein Endless Euphoria. This flanker for the famous Euphoria scent is characterized as sweeter, girlier, and more romantic than it's sensual predecessor. This comes through in sweet floral notes like cherry blossom, rose, syringa, and violet. Supporting these are citrusy orange and bergamot notes, and a base comprised of musk, sandalwood, and a strong bamboo note. Overall, a great daytime scent for the spring and summer seasons. That's all for now. Don't forget to follow FragranceX on Facebook, Instagram, and Twitter, and take a moment to subscribe to our YouTube channel. 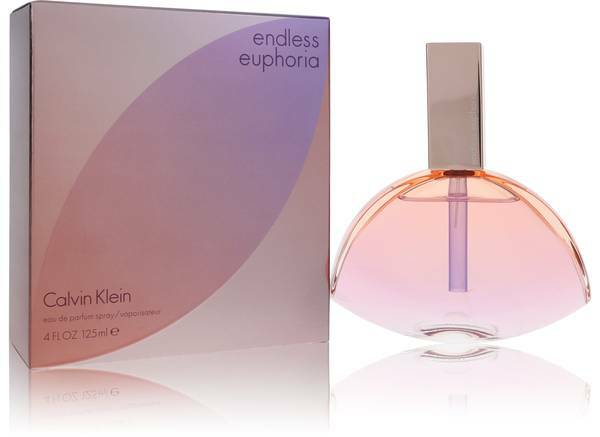 Endless Euphoria Perfume by Calvin Klein, Experience a world of sensational delight with Endless Euphoria, a dazzling women’s fragrance by Calvin Klein. This beguiling perfume combines floral, woody and citrus accords for a dynamic and exhilarating scent you’ll feel happy to wear from day to night. 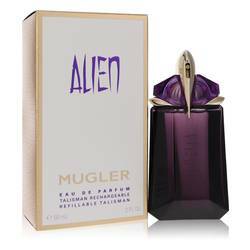 Top notes include sweet cherry blossom, sparkling bergamot and ripe mandarin orange. Middle notes of white syringa, delicate violet and romantic red rose soften the aroma with their floral bouquet. Read More Read More Base notes of Indian sandalwood, green bamboo and sensual musk complete the ingredients for a spellbinding elixir that is sure to get you noticed. This mesmerizing fragrance was launched in 2014 by the American fashion brand Calvin Klein, known worldwide for their minimalist fashion sense and classic pieces that never age. Created by master perfumer Bruno Jovanovic, this delectable aroma has won the hearts of audiences across the globe. Its peachy, soft pink-hued glass flacon lends a flirty femininity that looks chic and tasteful resting on your shelf. All products are original, authentic name brands. We do not sell knockoffs or imitations.